While I have no idea whether I’ll be able to keep up for the week…and I’m ALREADY behind, I wanted to thank Marie at Journeying Beyond Breast Cancer for reminding all of us to slow down and appreciate the small things in life. You can find Marie’s post here, and join in! From “just a minute” to a “New York Minute” I can think of few things we take for granted more than a minute. 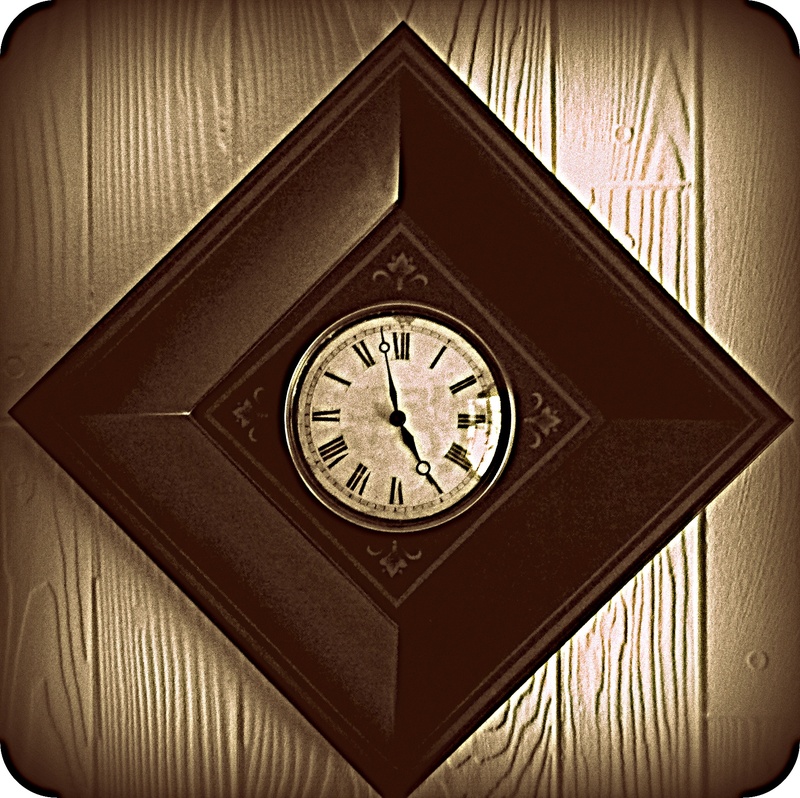 Not time…lots of us appreciate time (though probably not enough! ), but a minute. They pass in no time…(pun intended). What else can you do with a minute? Decluttering and kissing. All in the same hour prefarably. Lovely. I was thinking about “touch” as well…maybe later this week! Thanks, Jan!! I could “like” your blog post. In fact, I did. I could stick a pitcher of warm water with spearmint teabags in the fridge for iced tea tomorrow. I could “link” with an old friend on Linkedin.com. I could repeat my whole list of daily affirmations. Could pour a glass of tea for a friend, too…YUM! Tell you I really love this post! Thanks for your inspiration, Marie. Trying to figure out tomorrow! Tell someone “I love you.” What a great post! I love the beautiful clock, too. Thank you for sharing your perspective on time, something that we all need to appreciate.